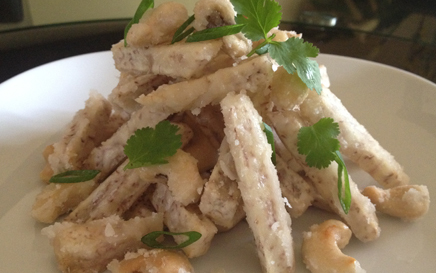 Come see why our Vegetarian tastes better. 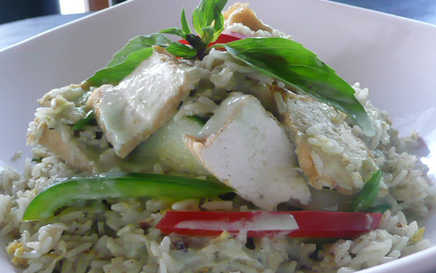 Our mission is to serve tasty and healthy Thai food to our customers. All of our menu items are fresh, delicious and good for you! Specializing in pescetarian and vegetarian entries, our entire menu consists of authentic Thai dishes inspired by the culture and traditions of Sukhothai. 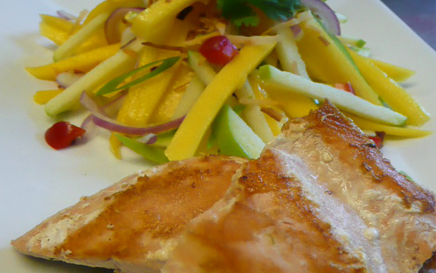 Mango Salad Mango, green apple, roasted coconut, red onion, cilantro with plum sugar–tamarind sauce. 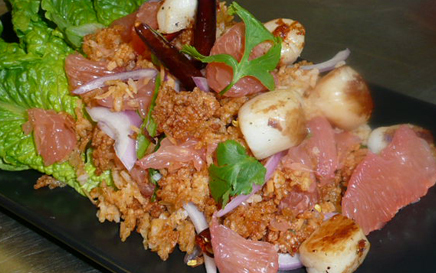 Pomelo and Crispy Rice Salad Pomelo crispy rice, red onion, green onion, cilantro, roasted coconut with lime juice dressing. 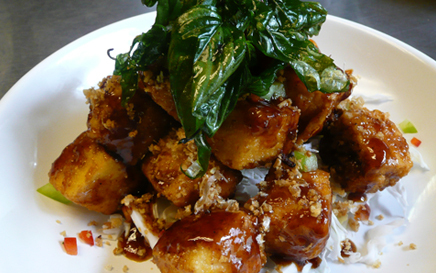 Crispy Garlic Tofu Deep fried lightly breaded tofu or prawns tossed with home made sweet chili paste and crispy basil. 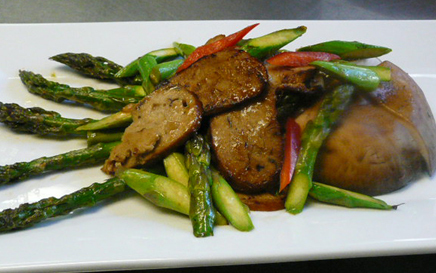 Potabello and Asparagus Stir-Fried asparagus and veggie meat in house special sauce with grilled potabello mushroom. Green Curry Fried Rice Brown rice, egg, fried tofu, greenbean, zucchini, onion, fried tofu and basil with green curry sauce.